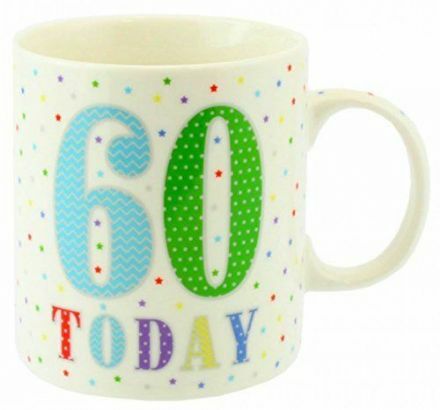 1 Lump or 2 Birthday Son Fine China Mug. From The Leonardo Collection and complete with a Gift Box. 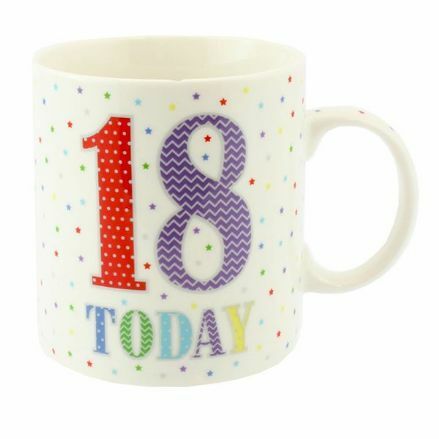 This superb 18 Today Fine China Mug is from the popular Leonardo Collection. 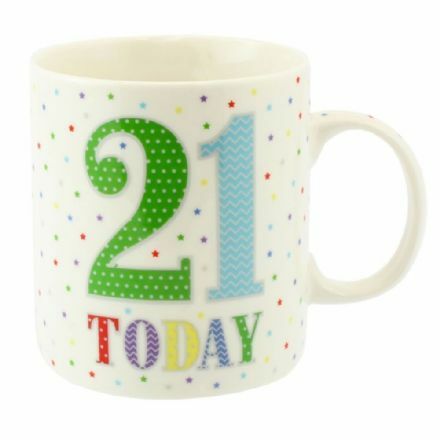 This superb 21 Today Fine China Mug is from the popular Leonardo Collection. 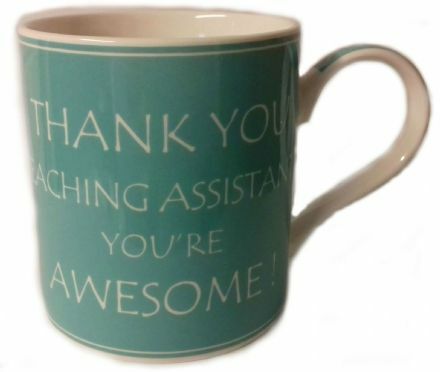 This superb Awesome Teaching Assistant Fine China Mug is from the popular Leonardo Collection. 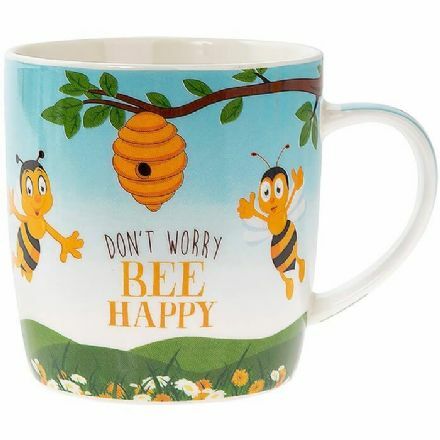 Bee Happy Fine China Mug. 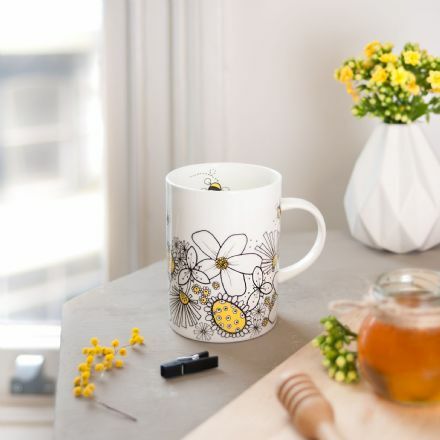 From the popular Bee Happy range which has been made by Leonardo. 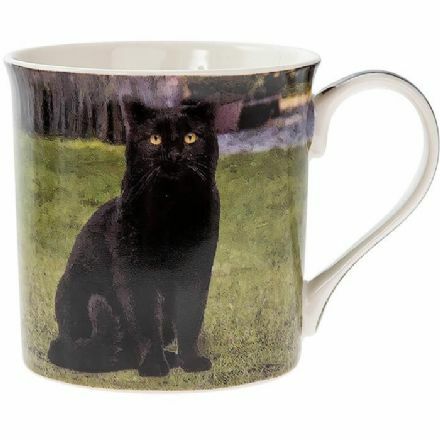 Black Cat Fine China Mug. It comes complete with a gift box. 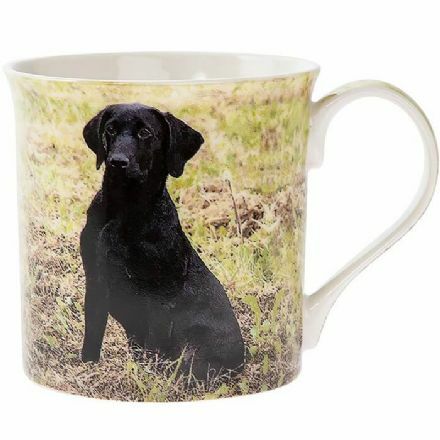 Black Labrador Fine China Mug. It comes complete with a gift box. 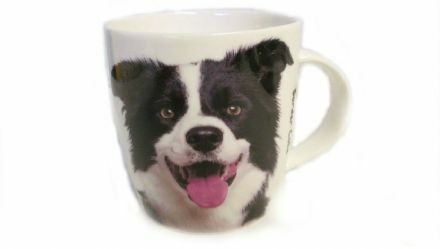 Enjoy this beautifully made and designed Porcelain Mug featuring a Border Collie. It comes complete with a gift box. 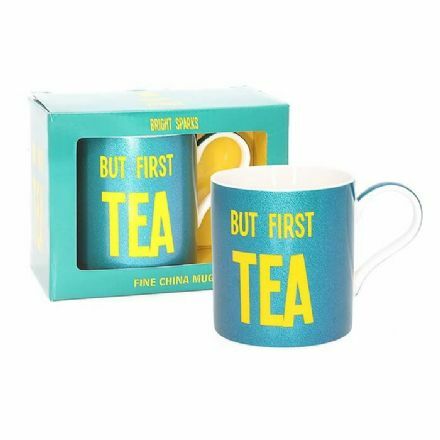 But First Tea Fine China Mug. It is from the popular Leonardo Collection. 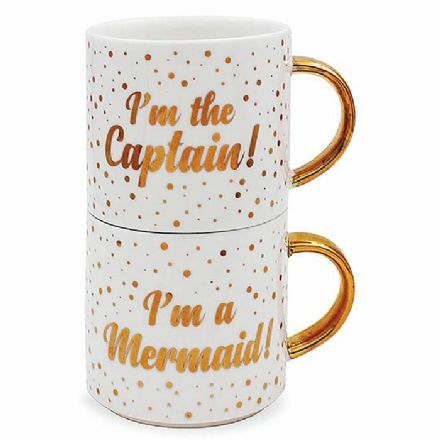 Captain and Mermaid Set of 2 Fine China Mugs. From the popular Leonardo Collection. 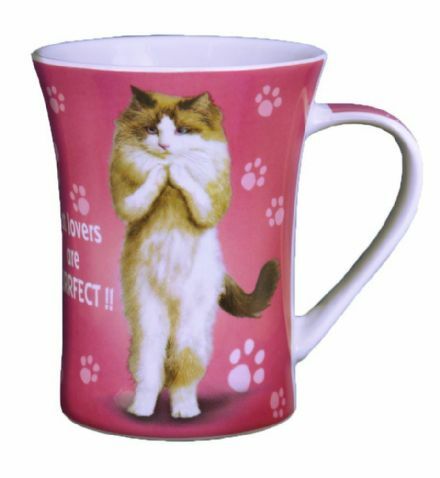 A lovely Bone China Cat Lovers are Purrfect Yoga Mug. Complete with a Gift Box. 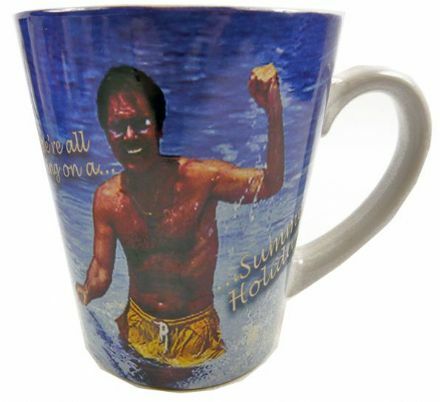 Cliff Richard Summer Holiday Mug, complete with gift box. 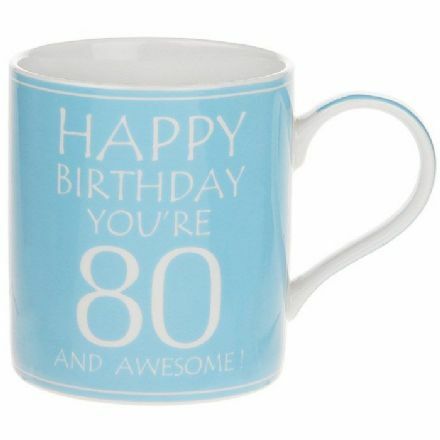 An ideal gift for a Fan of Cliff. 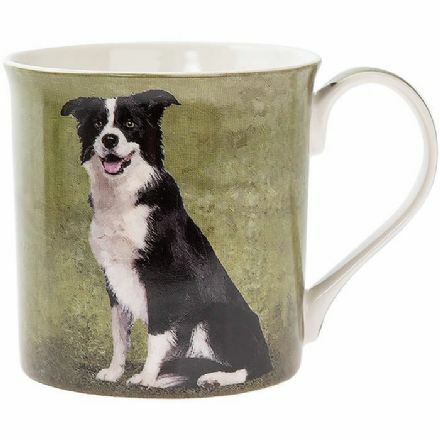 Collie Fine China Mug. It comes complete with a gift box. 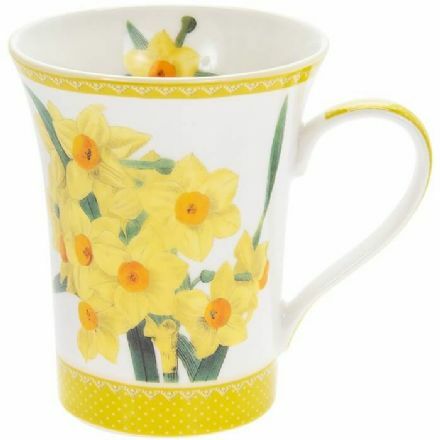 Daffodil Fine China Mug. From the popular Botanical Collection which has been made by Leonardo. 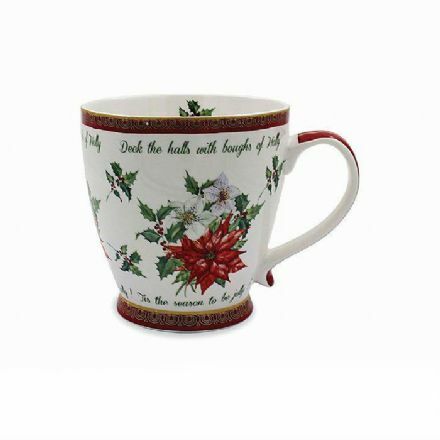 Deck the Halls Fine China Mug looks stunning and comes complete with a fabulous gift box. 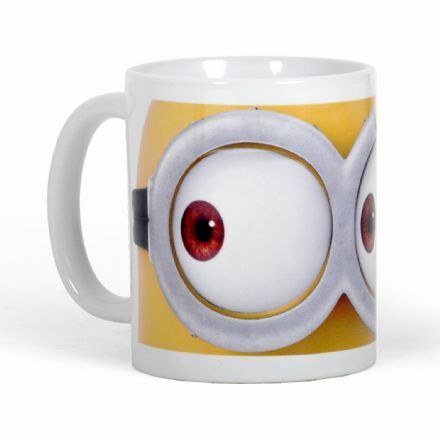 Despicable Me Quality Mug. Comes complete with a gift box. 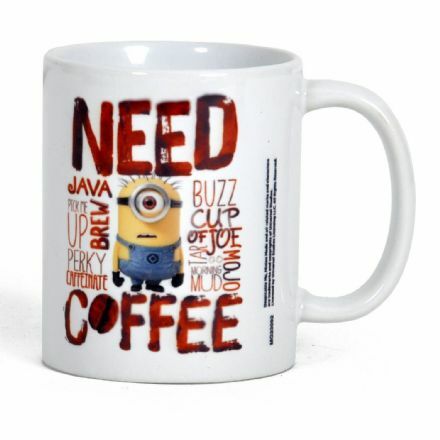 From the very popular film Despicable Me this quality Need Coffee mug would make a perfect Gift for a fan. Complete with gift box. 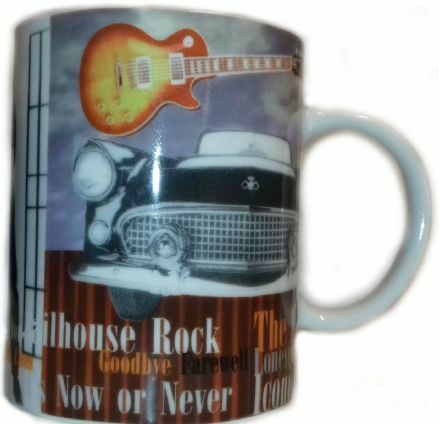 A stunning Elvis Presley Guitar Mug, complete with gift box. 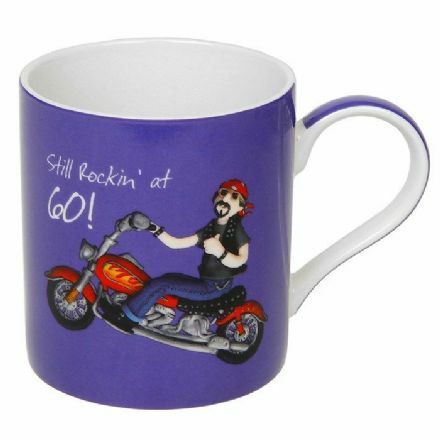 An ideal gift for a Fan of Elvis. 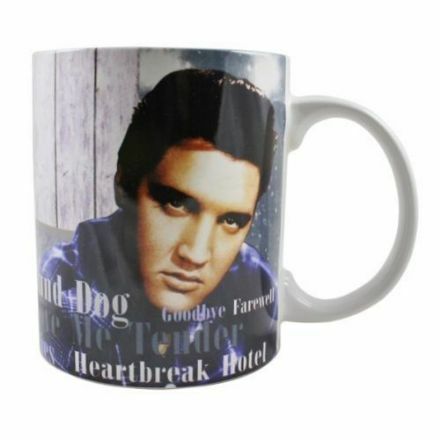 A stunning Elvis Presley in Blue Shirt Mug, complete with gift box. An ideal gift for a Fan of Elvis. 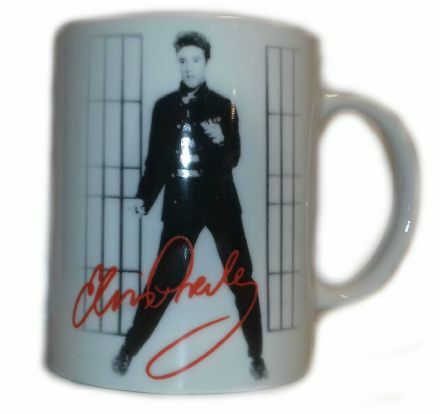 Elvis Presley Jailhouse Rock Mug, complete with gift box. 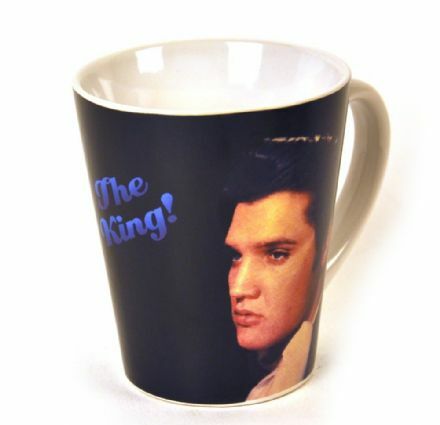 An ideal gift for a Fan of Elvis. 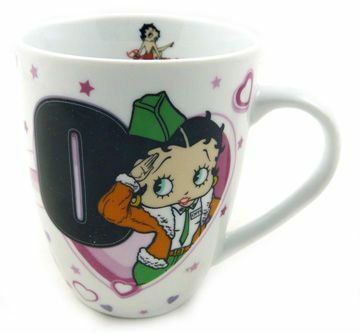 Elvis Mug. Perfect for a fan of Elvis Presley. Comes complete with a gift box. 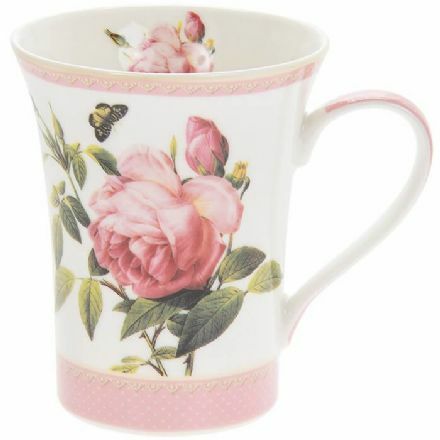 English Rose Fine China Mug. From the popular Rose range which has been made by Leonardo. 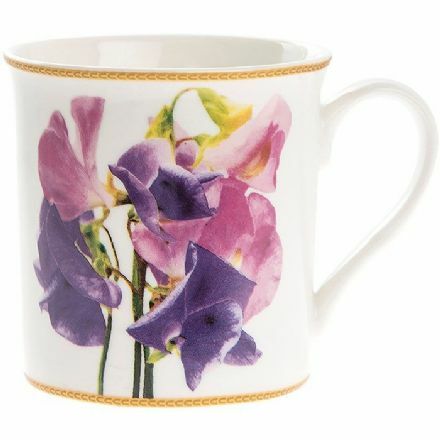 A beautiful English Sweet Pea Mug. From the popular Sweet Pea range which has been made by Leonardo. Feathered Friends Rectangular 1000 Piece Jigsaw. Design by Richard Macneil. Large Puzzle Guide also Included. 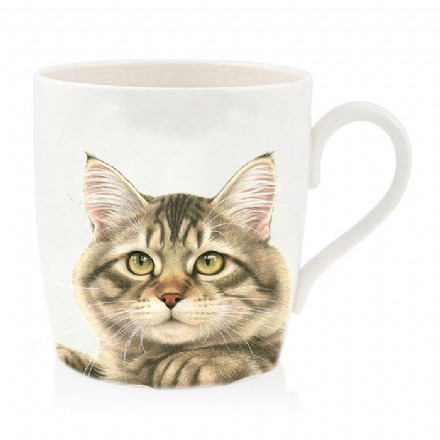 A lovely Fine Bone China Tabby Cat Mug by Francien. 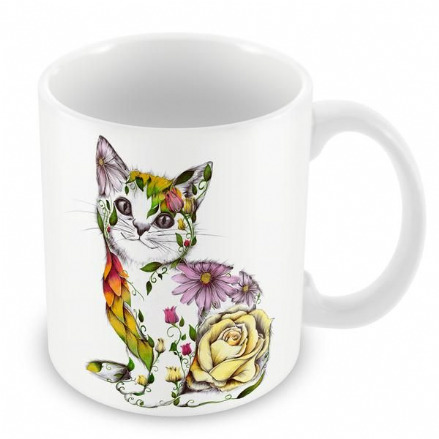 From the popular Cat range by Francien. 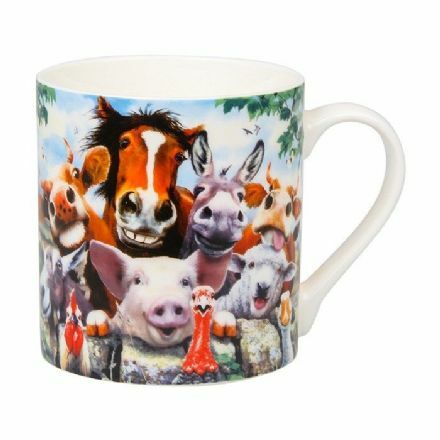 Fine China Farm Family Selfie Mug. From the Selfies Collection by Howard Robinson. 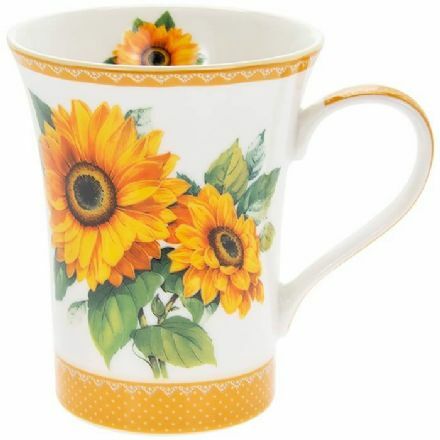 This Flower Garden Fine China Mug has been beautifully made and would make a lovely gift for someone special. 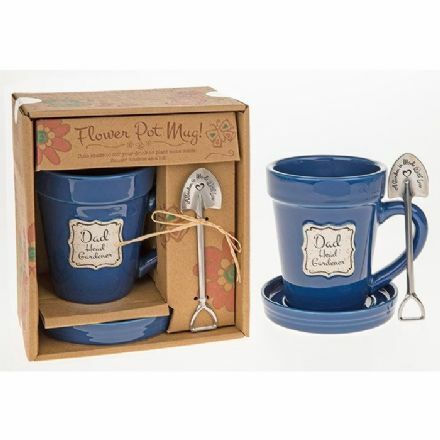 Flower Pot Mug for Dad. Use as a Mug or as a Flower Pot. Gift Box is included. 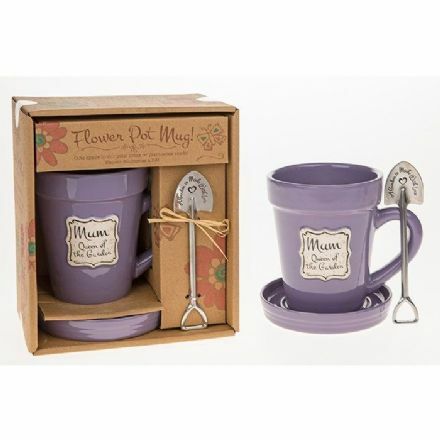 Flower Pot Mug for Mum. Use as a Mug or as a Flower Pot. Gift Box is included. Flower Pot Mug My Garden. 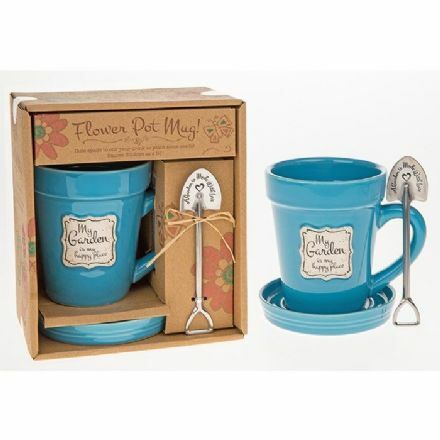 Use as a Mug or as a Flower Pot. Gift Box is included. 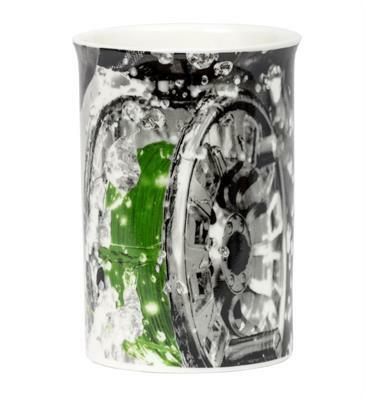 A perfect gift for that special person is this Gailliarda Fine China Mug from the Queens range by Churchill. 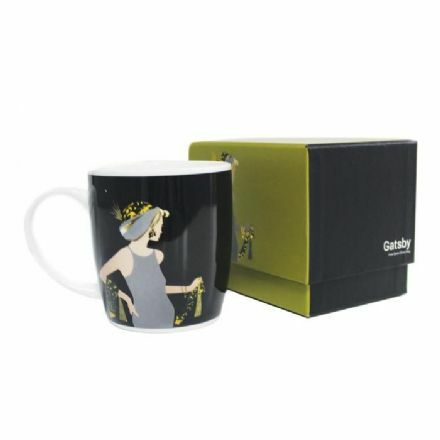 Gatsby Fine China Mug, complete with a quality Gift Box. 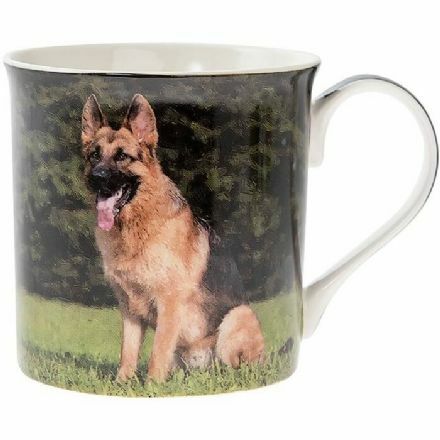 German Shepherd Fine China Mug. It comes complete with a gift box. 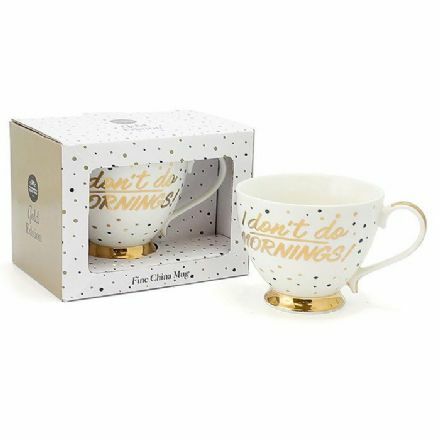 Fine Gold Editions I Don't Do Mornings Mug from the popular Leonardo Collection range comes complete with Gift Box. 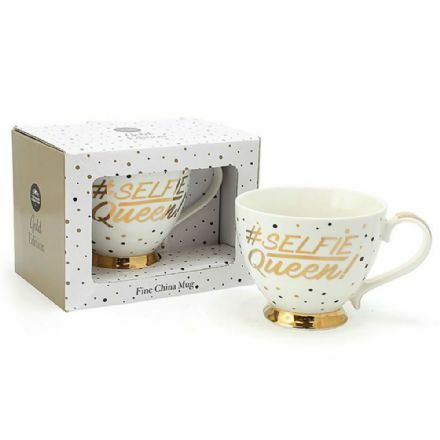 Fine China Gold Editions Party Cup Selfie from the popular Leonardo Collection range comes complete with Gift Box. 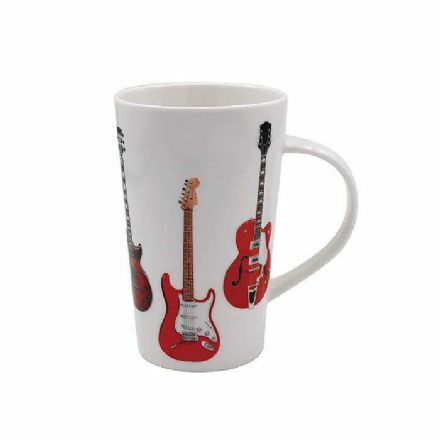 Guitar Latte Fine China Mug. Comes complete with Gift Box. 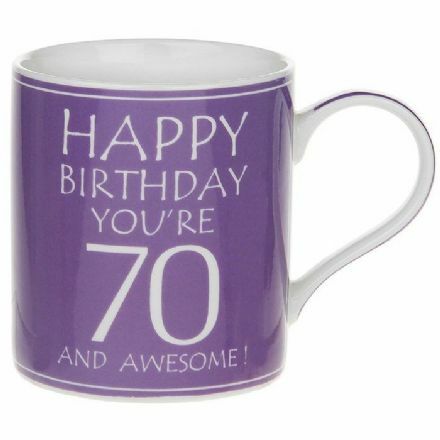 A great gift idea is this Happy Birthday You're 70 Fine China Mug. Comes complete with a Gift Box. 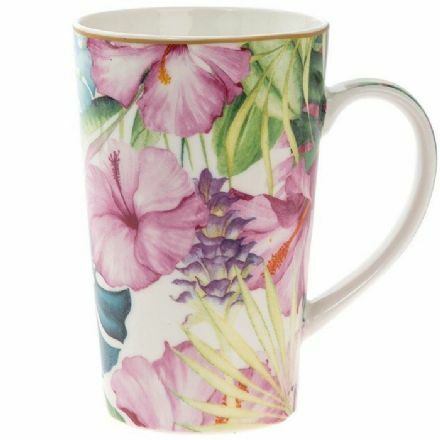 A beautifully made fine china Himalayan Flowers mug. 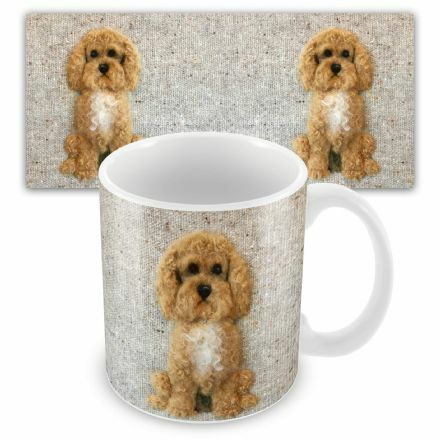 A great gift for a Birthday or Christmas. Hot Stuff Fine China Mug. It is from the popular Leonardo Collection. 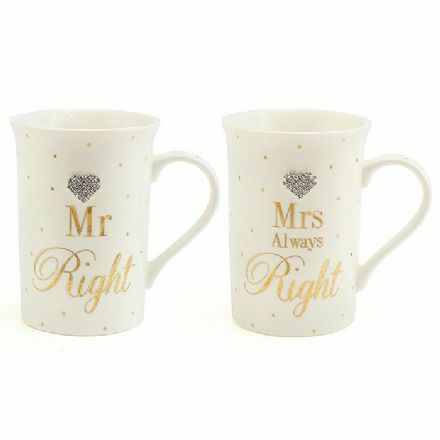 What a great gift idea this naughty Husband Mug is. Will certainly bring a smile to your face. 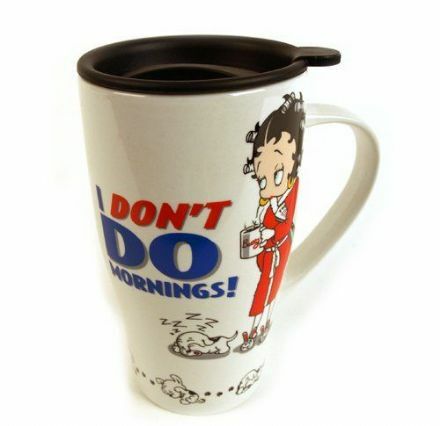 This very practical product, Betty Boop I Don’t Do Mornings Travel Mug is so useful for bus and car journeys. 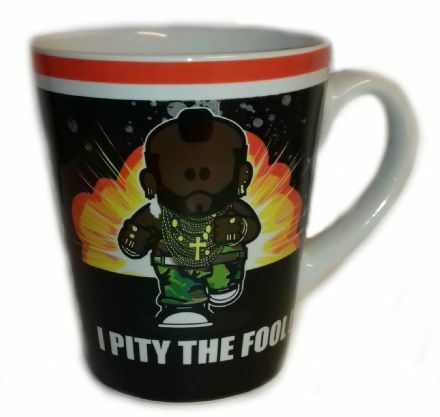 I Pity the Fool Mug. From The Weenicons Collection and comes complete with a Gift Box. 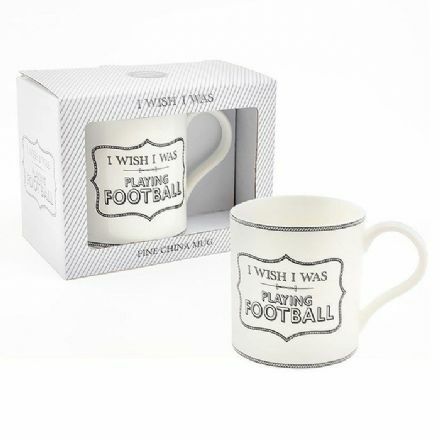 I Wish I Was Playing Football Fine China Mug is from the popular Leonardo Collection. 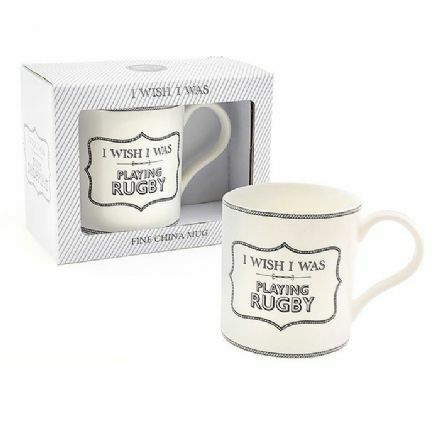 I Wish I Was Playing Rugby Fine China Mug is from the popular Leonardo Collection. 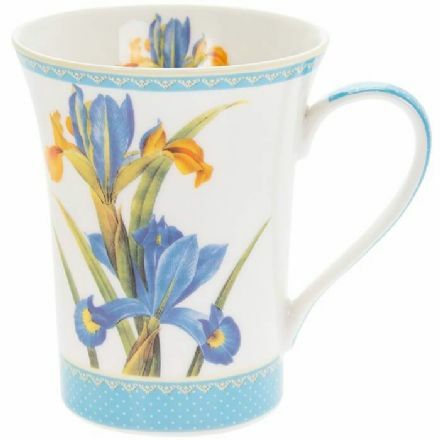 Iris Fine China Mug. From the popular Botanical Collection which has been made by Leonardo. 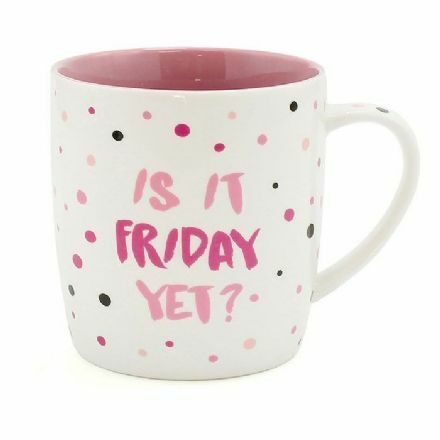 Is it Friday Yet, Fine China Mug. A perfect gift for someone this Christmas. 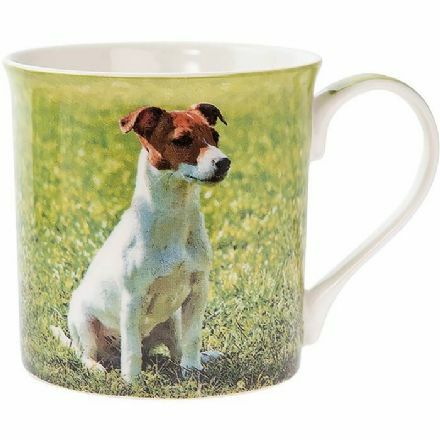 Jack Russell Fine China Mug. It comes complete with a gift box. 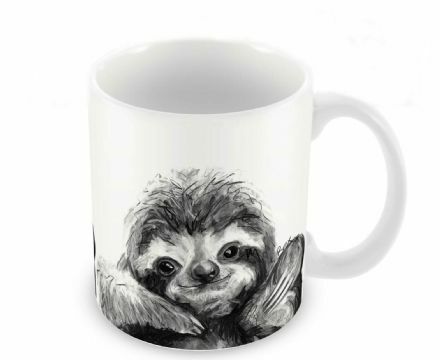 A great gift idea is this Latte Mug, Tropical Paradise. Comes complete with Gift Box. 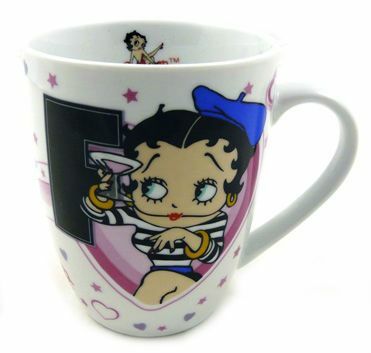 Betty Boop initial F Mug, looks lovely and great to start the day off with. An ideal accessory for the kitchen. 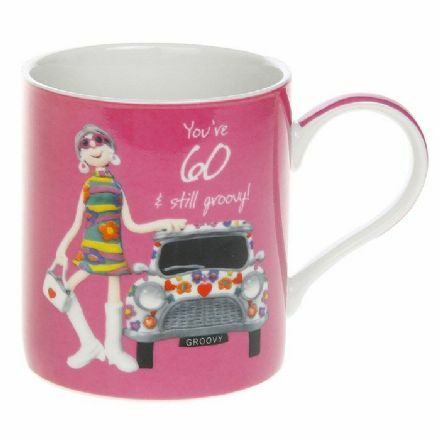 From the popular range of Betty Boop, this eye catching initial O mug makes an ideal present or gift. 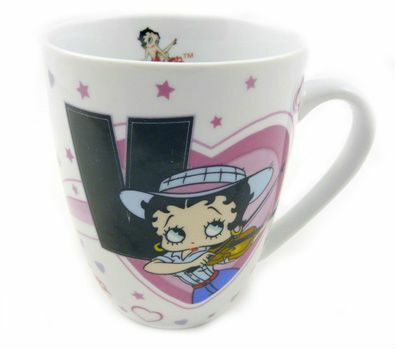 This Letter V Betty Boop Mug includes a lovely Gift Box. Ideal present for someone whose name starts with the initial V.
A fabulous children’s Little Miracles Feeding Gift Set in Pink. Make breakfast time fun! 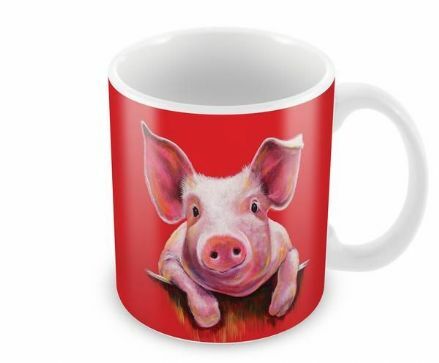 Little Piggy Ceramic Earthenware Mug. It has been illustrated by Adam Barsby. Complete with a Gift Box. 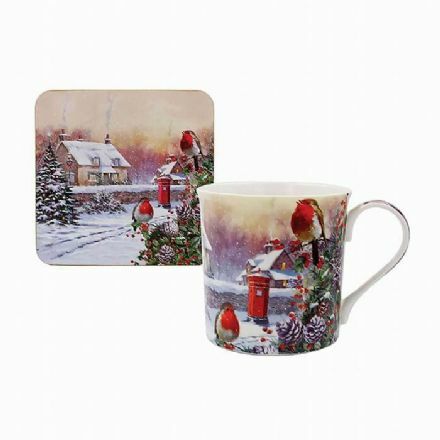 Macneil Christmas Robins Fine China Mug and Coaster Set looks stunning and comes complete with a fabulous gift box. 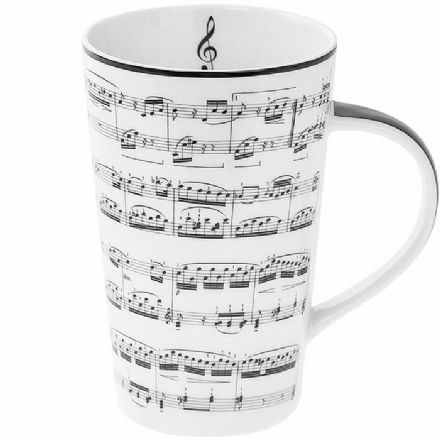 Making Music Latte Fine China Mug. Comes complete with a Gift Box. 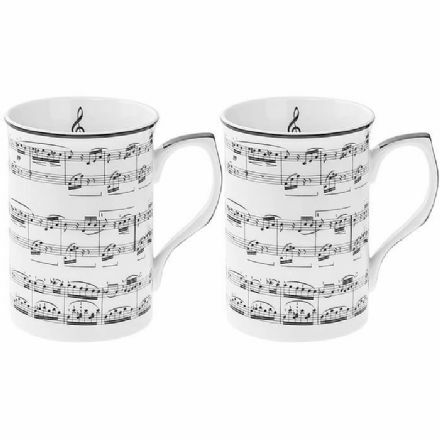 Making Music Set of 2 Fine China Mugs. They are from the popular Leonardo Collection. 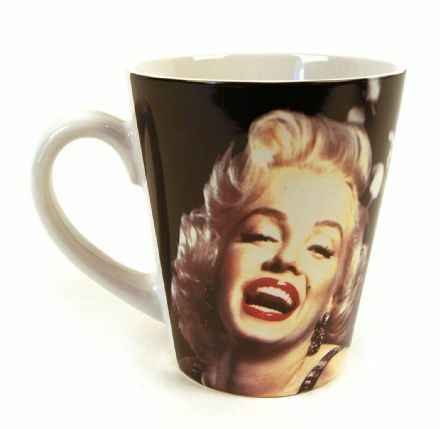 Just stunning is this Marilyn Monroe Mug which comes complete with Gift Box. Perfect for a fan of this iconic lady. 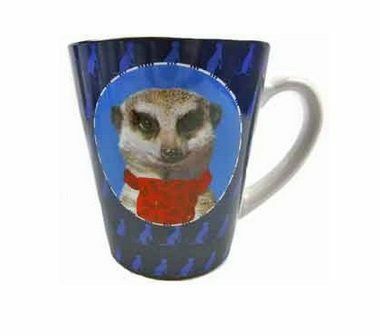 This Meerkat Mug makes a perfect gift for fans of this adorable animal. Comes complete with gift box. 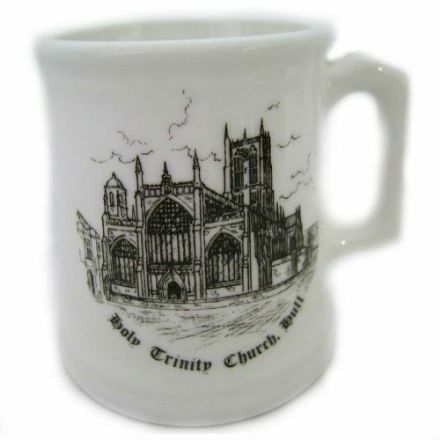 Complete with the picture of the Holy Trinity Church in Hull, this Mini Mug made from fine bone china is just delightful. 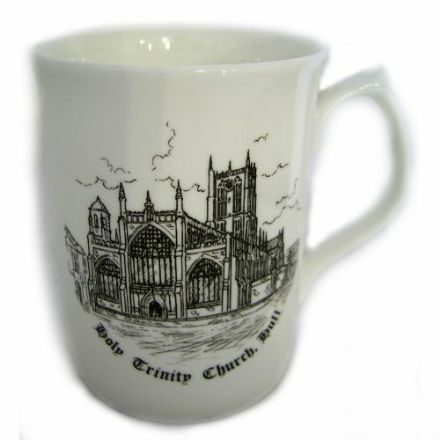 Well made from Fine Bone China is this Mug with Holy Trinity Church Hull pictured. This church is just magnificent. 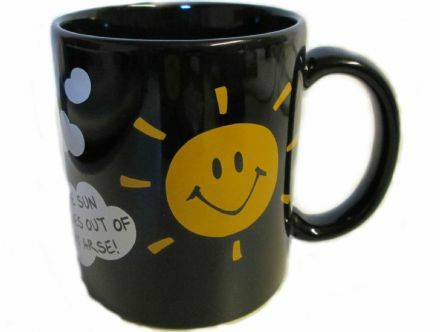 What a laugh this great mug will cause. With the saying The Sun Shines Out Of My Arse. Includes a Gift Box. 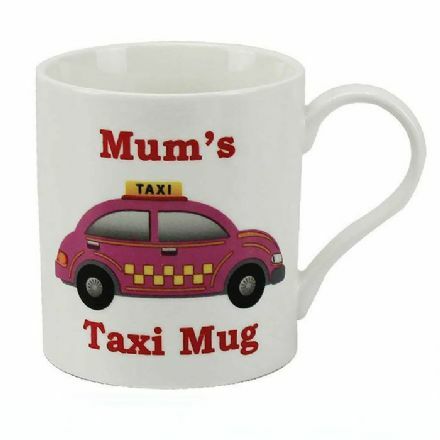 A lovely fun gift is this Mum’s Taxi Fine China Mug. Complete with gift Box. From the popular Leonardo Collection. 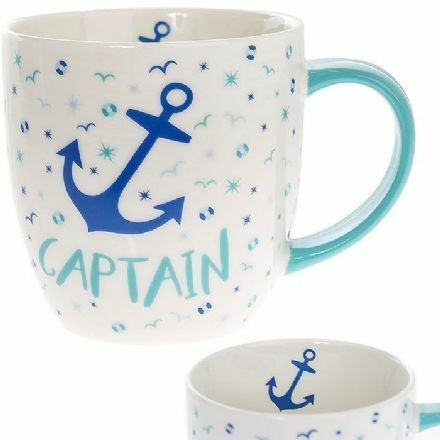 My Captain Fine China Mug. Beautifully designed and from The Leonardo Collection. 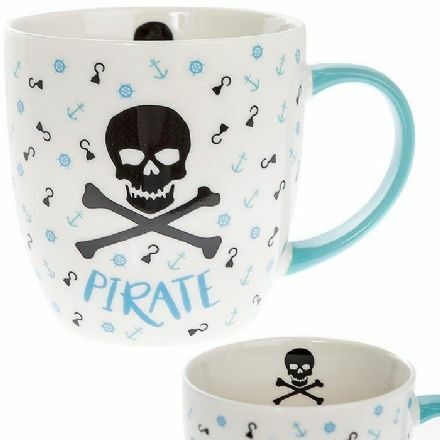 My Pirate Fine China Mug. Beautifully designed and from The Leonardo Collection. 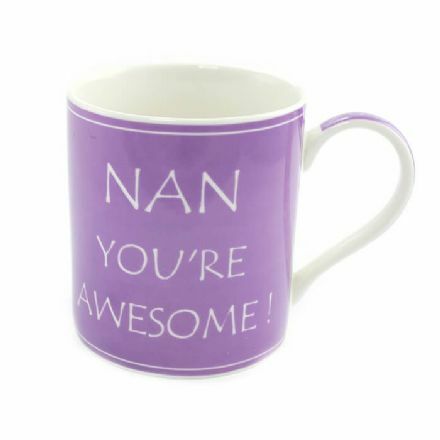 Nan You’re Awesome Fine China Mug. It is from the popular Leonardo Collection. 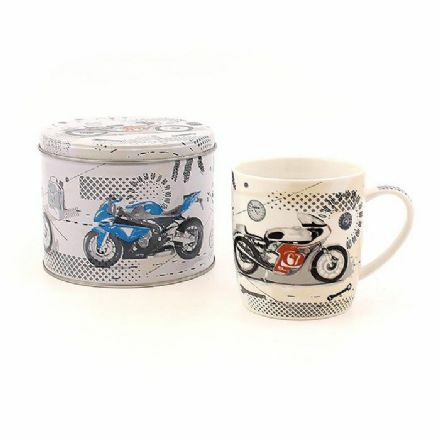 This quality Pit Stop Motorbike Mug comes complete with a gift tin making it the perfect present. From the Leonardo Collection. 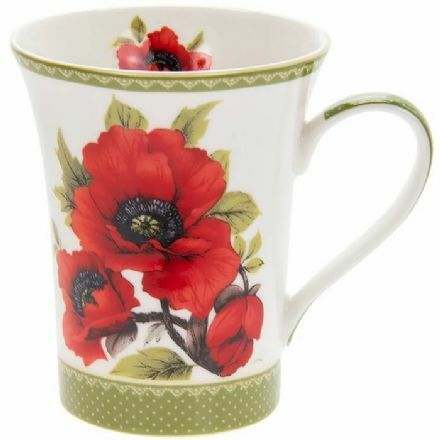 Poppy Fine China Mug. From the popular Botanical Collection which has been made by Leonardo. 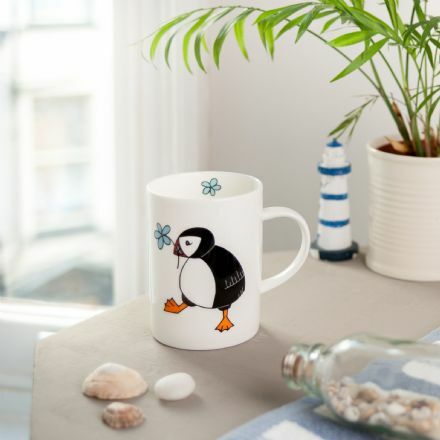 Puffin Cove Fine China Mug has been beautifully made and would make a lovely gift for someone special. 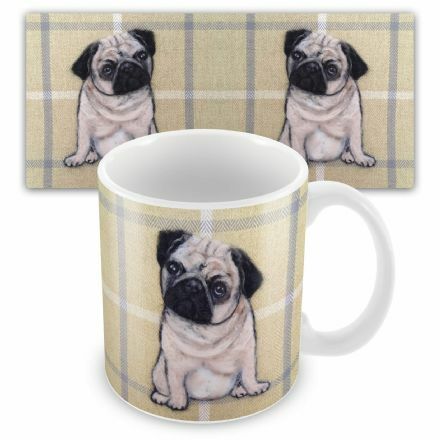 Pug Ceramic Earthenware Mug by Sharon Salt. Complete with a Gift Box. 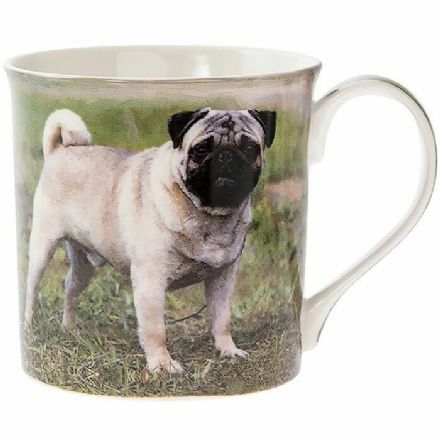 Pug Fine China Mug. It comes complete with a gift box. 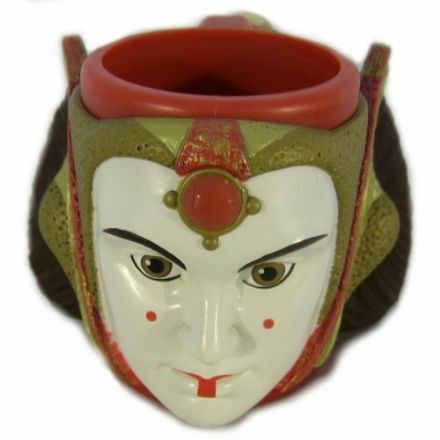 If you are looking for something a bit different then this Queen Amidala Childrens Cup from Star Wars Episode 1 is ideal. 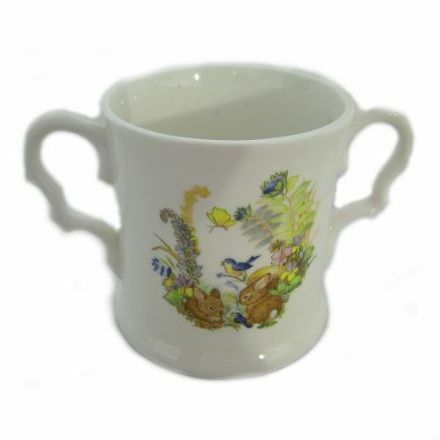 A gorgeous Fine Bone China Rabbit Christening Mug by Ashley Down. This would be a lovely present to treasure forever. 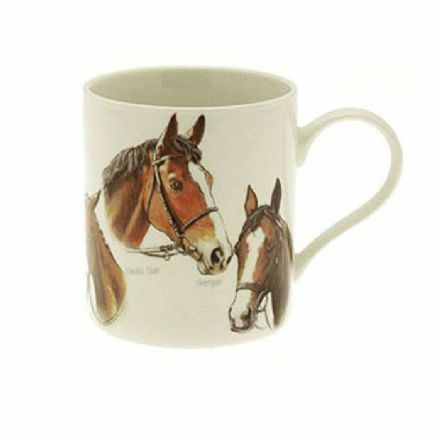 A lovely Race Horses Fine China Mug. Features Kauto Star, Shergar, Best Mate,Yeats, Nijinsky and Red Rum. 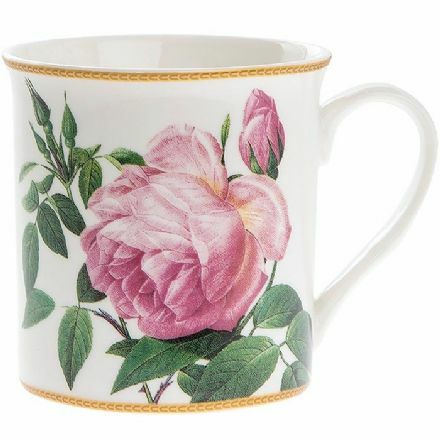 A beautiful Redoute Rose Fine China Mug. 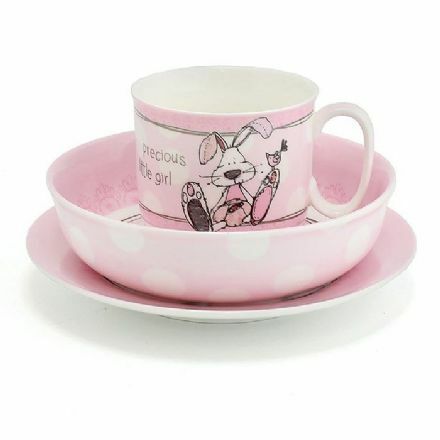 From the popular Redoute Rose range which has been made by Leonardo. 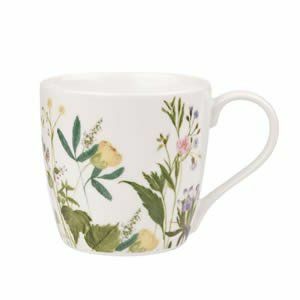 Rose Fine China Mug. From the popular Botanical Collection which has been made by Leonardo. 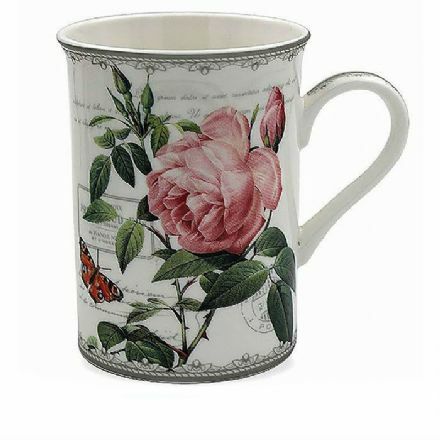 A beautiful Rose Garden Fine China Mug. 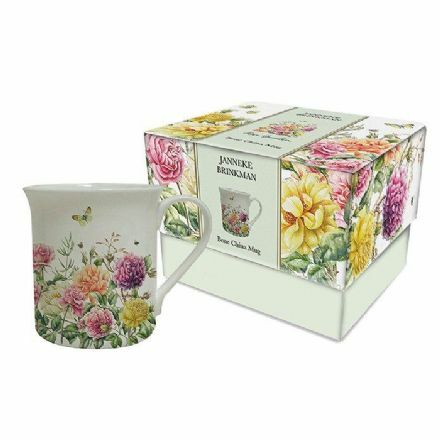 From the popular Rose Garden range by Janneke Brinkman. 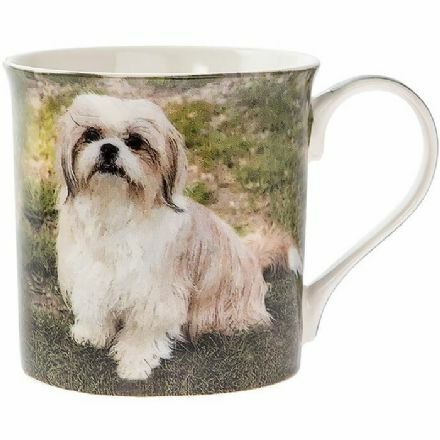 Rosie Mug Ceramic Earthenware Mug. It has been illustrated by Kat Baxter. Complete with a Gift Box. 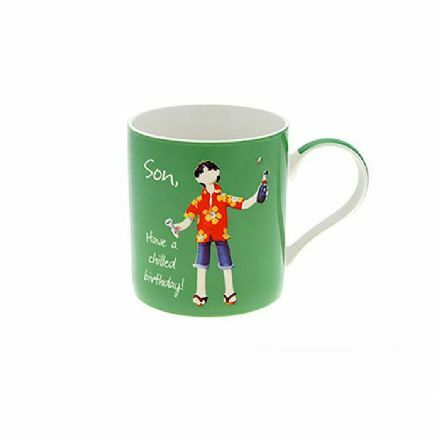 A popular gift is this quality Screaming Reel Bone China Mug. It comes complete with a Gift Box. 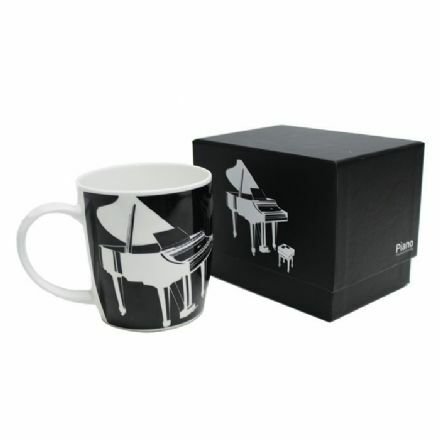 Silhouette Piano in Black, Fine Bone China Mug. It comes complete with a quality gift box. 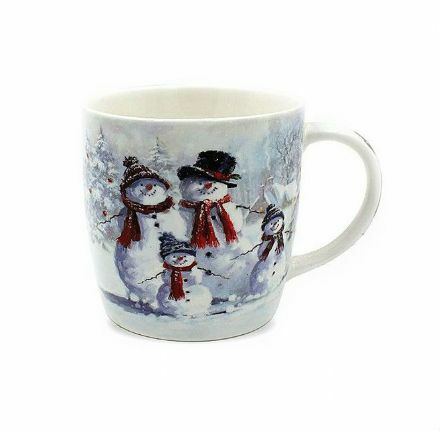 This quality Snowman Family Fine China Mug looks stunning and comes complete with a fabulous gift box. 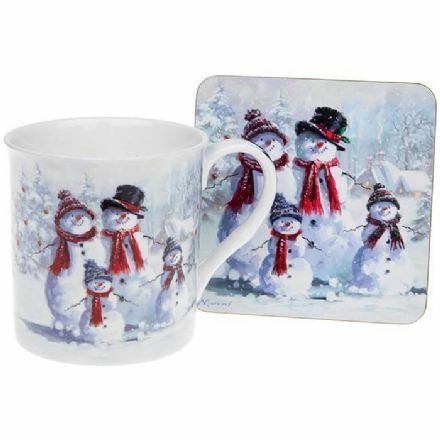 Snowman Family Fine China Mug and Coaster Set looks stunning and comes complete with a fabulous gift box. 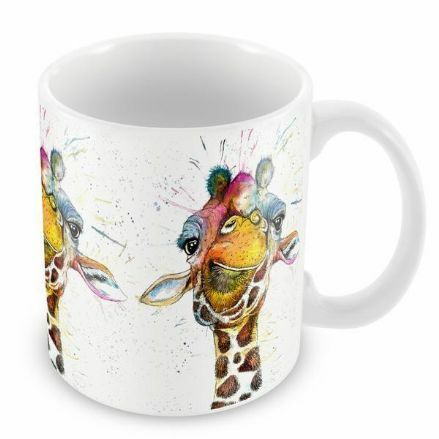 Splatter Rainbow Giraffe Ceramic Earthenware Mug. It has been illustrated by Katherine Williams. Complete with Gift Box. 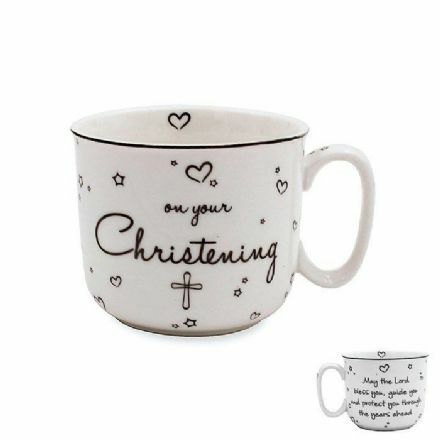 Star and Heart Christening Fine China Mug is from the popular Leonardo Collection. 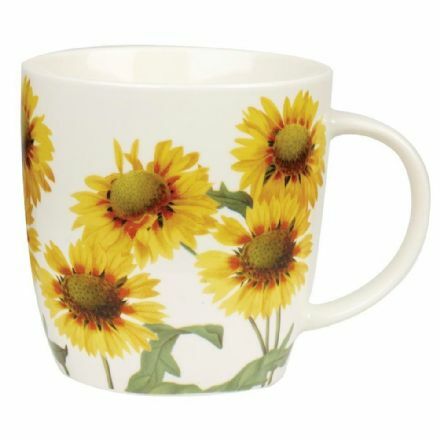 Sunflower Fine China Mug. From the popular Botanical Collection which has been made by Leonardo. 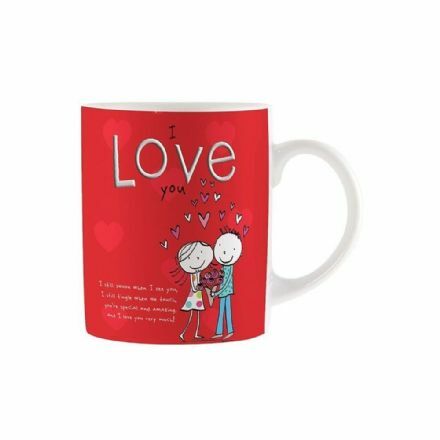 A great Valentines gift is this Tinklers Valentines Day Mug, Love You. A special gift for your Valentine. Trust Me I’m Awesome Fine China Mug. It is from the popular Leonardo Collection. 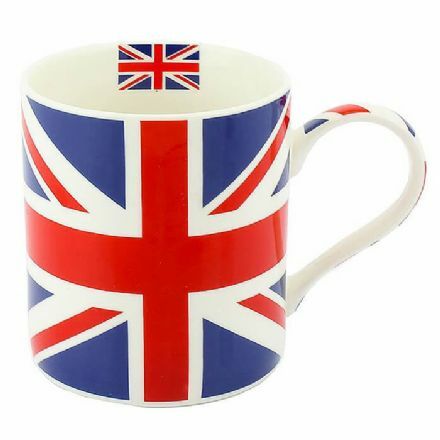 Union Jack Fine China Mug. From the Leonardo Collection.